“The Administration's policy on immigration restrictions is antithetical to the values of openness and community that have enabled open source to succeed,” said Jim Zemlin, executive director of the Linux Foundation. Donald Trump started delivering on his campaign promises last week. Perhaps the most striking move was an executive order temporarily banning visitors from seven Muslim-majority countries. When the news of the executive order broke, many open source companies and projects came out with statements opposing it. The Linux operating system underlies nearly every piece of technology in modern life, from phones to satellites to web searches to your car. For the Linux Foundation, openness is both a part of our core principles and also a matter of practicality. Linux, the largest cooperatively developed software project in history, is created by thousands of people from around the world and made available to anyone to use for free. The Linux Foundation also hosts dozens of other open source projects covering security, networking, cloud, automotive, blockchain and other areas. Last year, the Linux Foundation hosted over 20,000 people from 85 countries at more than 150 events. Open source is a fundamentally global activity but America has always served as the hub for innovation and collaboration. Linux’s creator, Linux Foundation Fellow Linus Torvalds, immigrated to America from Finland and became a citizen. The Administration's policy on immigration restrictions is antithetical to the values of openness and community that have enabled open source to succeed. I oppose the immigration ban. Red Hat and our global economy benefit from immigration laws that both seek to protect the public and recognize that we have diverse backgrounds. 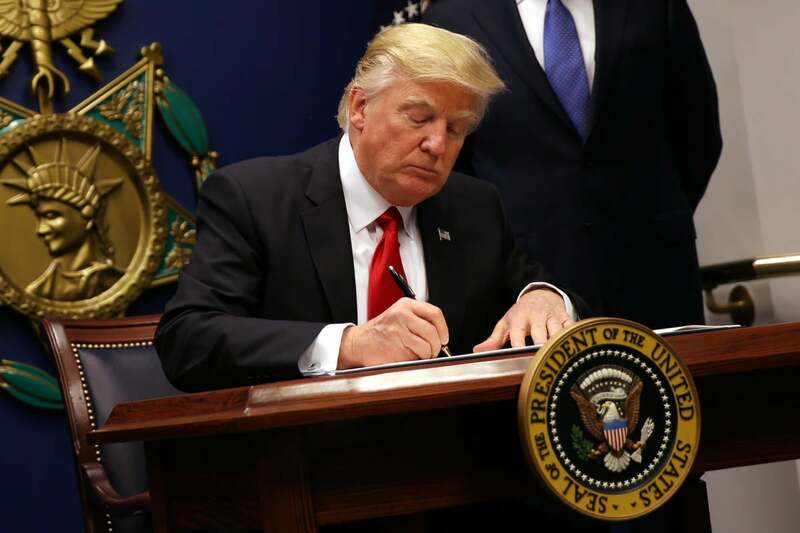 We are looking carefully at Friday's U.S. Executive Order on immigration and how it will be implemented. From what we see so far, we are concerned that the changes are inconsistent with Red Hat's values, including diversity. Red Hat is strong because of the thousands of diverse voices that comprise our company. Our continued work to advance the technology industry depends greatly on our ability to attract the best and brightest talent from around the world. At Cloud Foundry, we believe strongly in diversity. Diversity of thought. Diversity of opinion. Most importantly, diversity in terms of gender, race, religion and orientation. As with many organizations in the technology industry, we’re far from perfect. We work hard to be more inclusive, but can always do more. We choose to be part of an open source community because it allows us to solve for innovation — and other problems — with the value of a diverse perspective. Diversity is our strength. It is what makes our industry — and our nation — great. The United States is a nation of immigrants. We believe migration to escape inhumane treatment is a human right. We do not believe in discriminating against people coming to the United States based on gender, race, religion and orientation. At our upcoming Silicon Valley Summit, and at all of our events around the world, we are committed to doing everything we can to ensure all members of our community — from any nation — are able to attend. We at the Foundation believe that diversity is key to strengthening our community, the project, the ecosystem and the tech industry at large. Diversity is beneficial to business, humanity and progress. The Cloud Foundry Foundation urges our community to let the United States federal government know how you feel. Write your congressperson, write the White House. Urge a full reversal of this policy. The bottom line: These leaders agree that the open source world is all about diversity and collaboration, irrespective of religion, region, race or gender. It's about people from all over the world working together to create great technology.